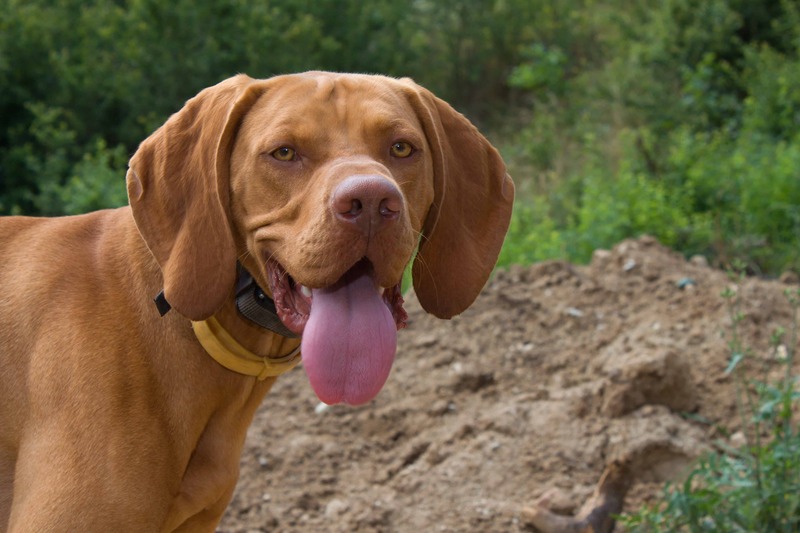 The Hungarian Vizsla, or widely known as Vizsla, is a medium-sized dog that originally was bred in Hungary for hunting purposes. 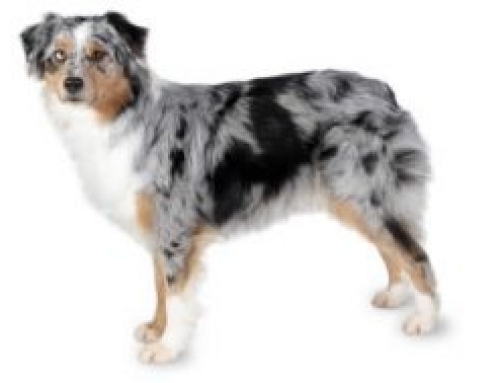 Sometimes they can be confused with Weimaraner because of similar appearance. The Vizsla contains a strong body that is covered in short coat that can come with rust color and nails, eyes and nose blend in the fur when it comes to color. 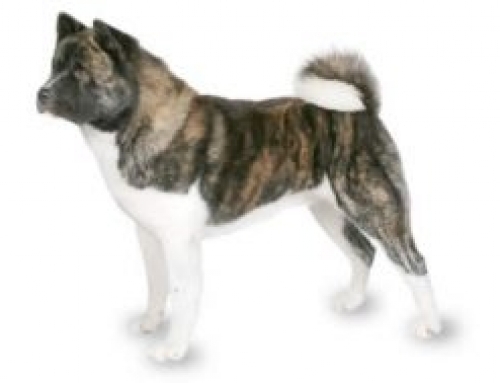 Of course, they shed a little, but if compared with other breeds they don’t need lots of maintenance, just occasional bathing and brushing when it is necessary. 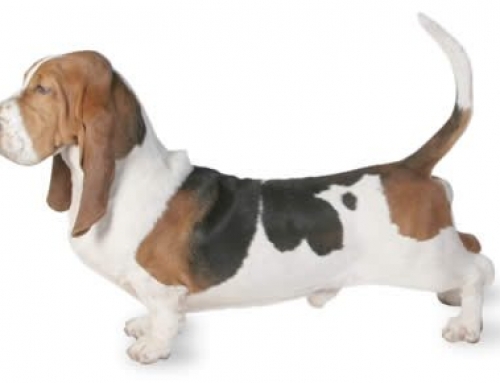 They have great hunter instincts and tons of energy which meant that you have to take them to a long walk or jogging every single day. They need large areas at home to play and run. 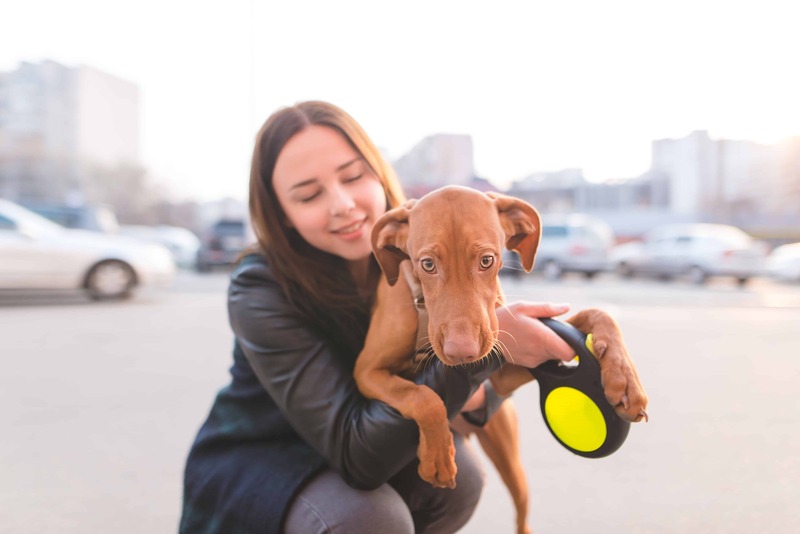 It is not recommended for people that live in apartments to get Vizsla. Vizsla can reach up to 64 cm in height and 30 kg in weight. 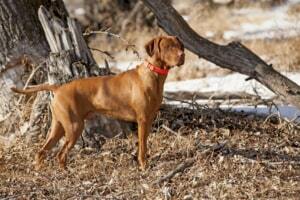 The Vizsla is probably descended of Magyars hunting dogs that were used thousands of years ago. 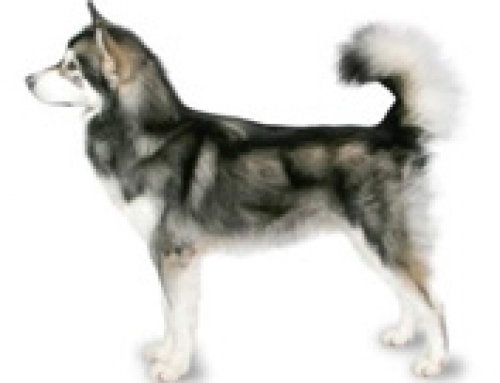 They were popular among warlords and nobility because of ability to retrieve and hunt. During the 19th and 20th century, they were used for hunting and smelling jobs. During the World War II, they were used to carry messages, however, that almost drove them extinct. 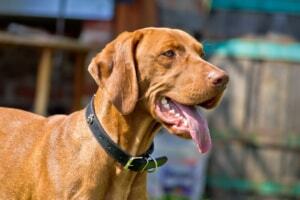 The Vizsla is loyal, exuberant, friendly and affectionate. 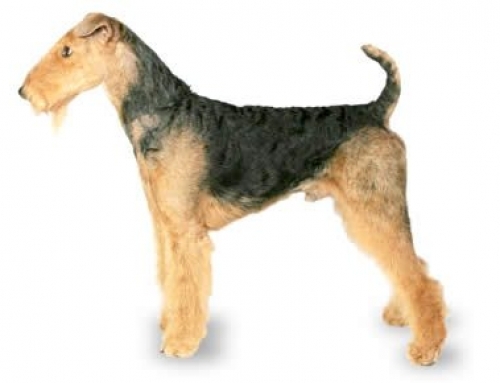 They are highly trainable, which means that they need assertive and strong authority because they can become stubborn. Even though, they are not recommended for families with little kids, because they have excitable nature and energy. You have to start to socialize them from the very beginning so that they can enjoy the company of other dogs and cats. Lymphosarcoma – This is one of the most common cancer issues seen in a dog and it could happen anywhere in the body. Treatment includes chemotherapy and in some cases surgery. However, 80% of dogs get cured, you just have to visit your vet frequently. 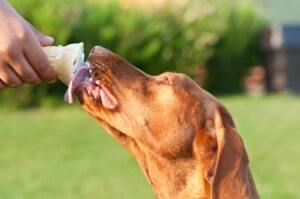 Cover your Hungarian Vizsla with PetCare and rest assured for all medical bills that happen because of injury. 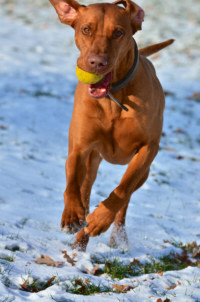 Vizsla can run up to 65 km/h. 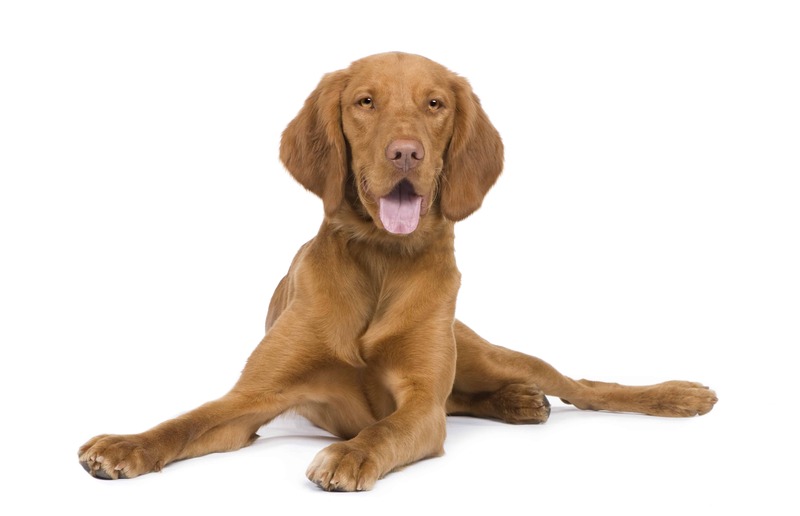 On English, Vizsla means Pointer.